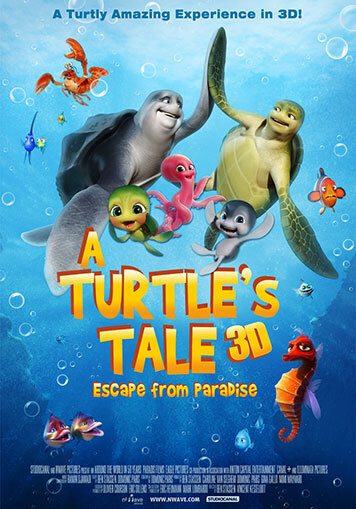 “A Turtle’s Tale: Escape From Paradise” follows the adventures of two sea turtles, Sammy and Ray, in a funny and fast-paced 3D adventure. 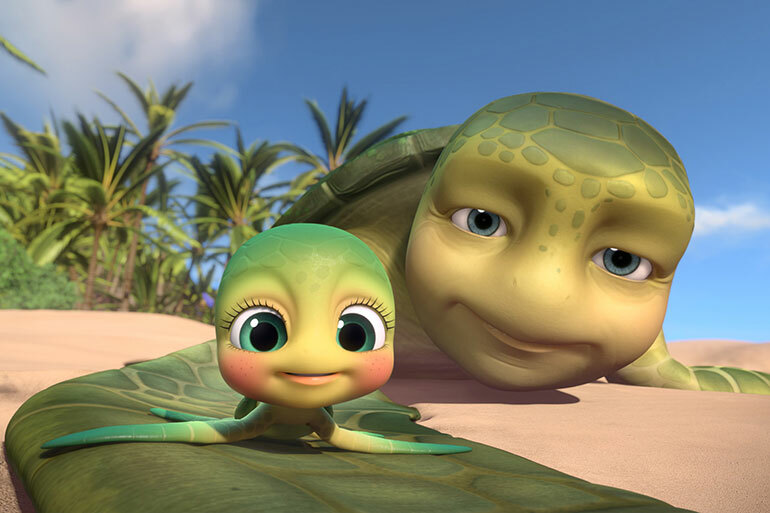 Snatched off the beach by animal hunters, these two friends find themselves trapped in an underwater ocean display filled with all sorts of colorful characters. 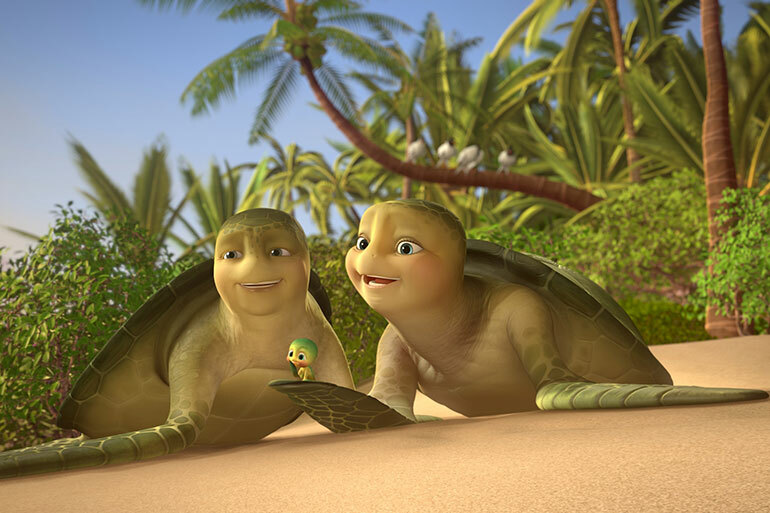 Despite the beauty of this artificial paradise, getting out is on everyone’s mind: our two turtles especially long for home and to be reunited with their grandchildren. 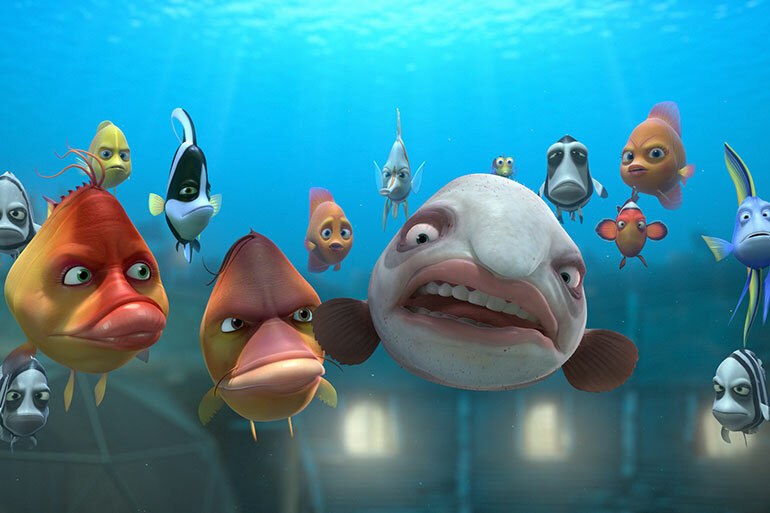 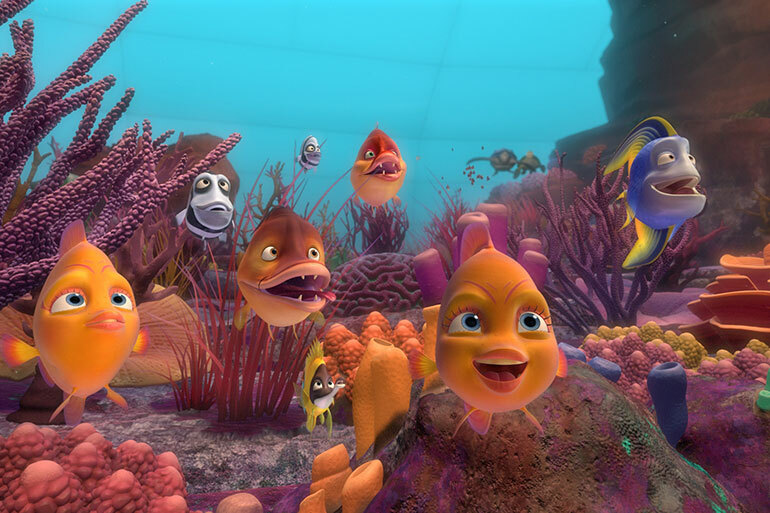 But first they have to get past the local mafia headed by Big D, a power-hungry sea horse, and his moray eel henchmen. 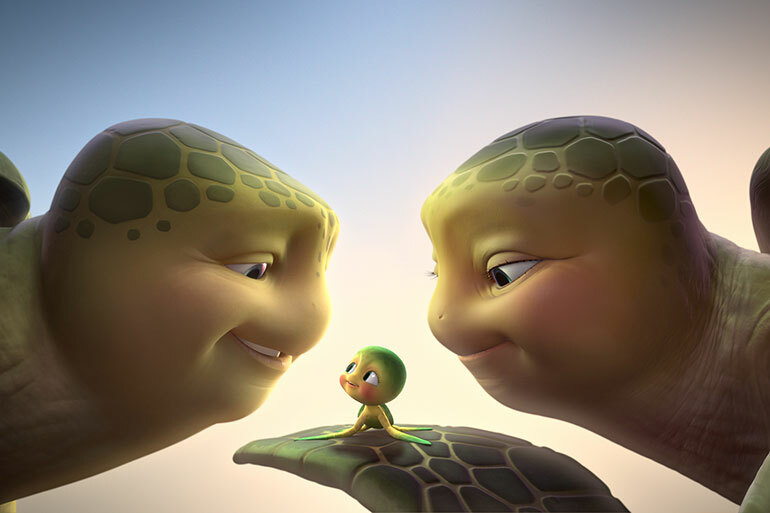 With the help of some unlikely friends, our two heroes discover that when you work together, anything is possible.